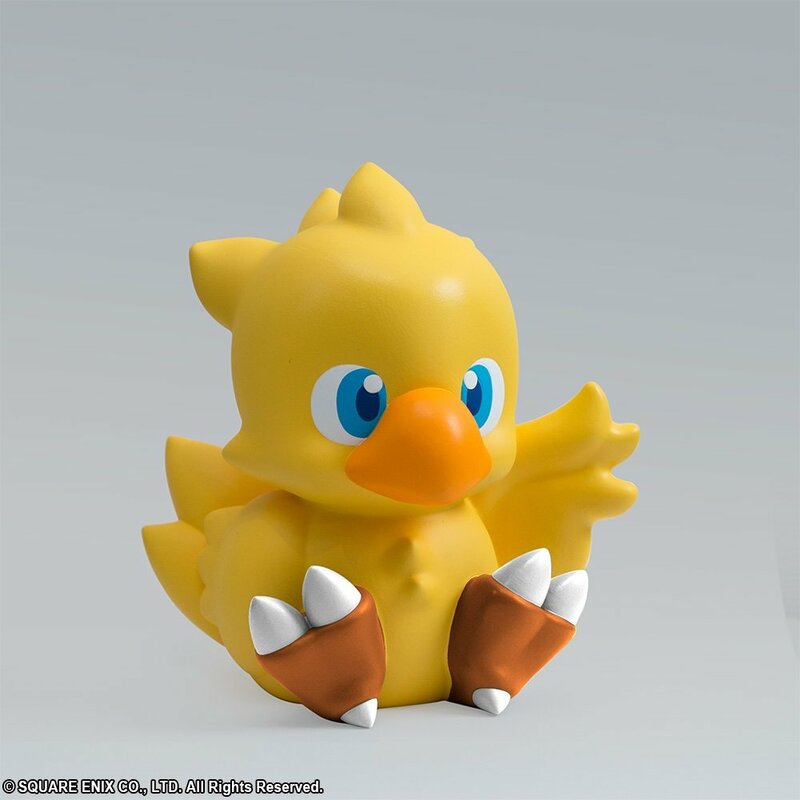 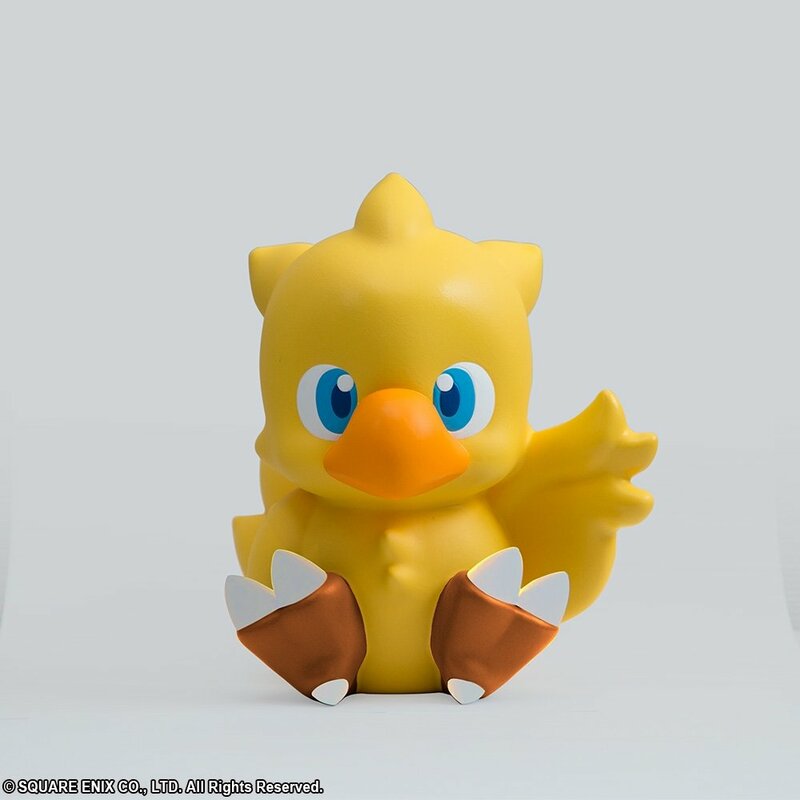 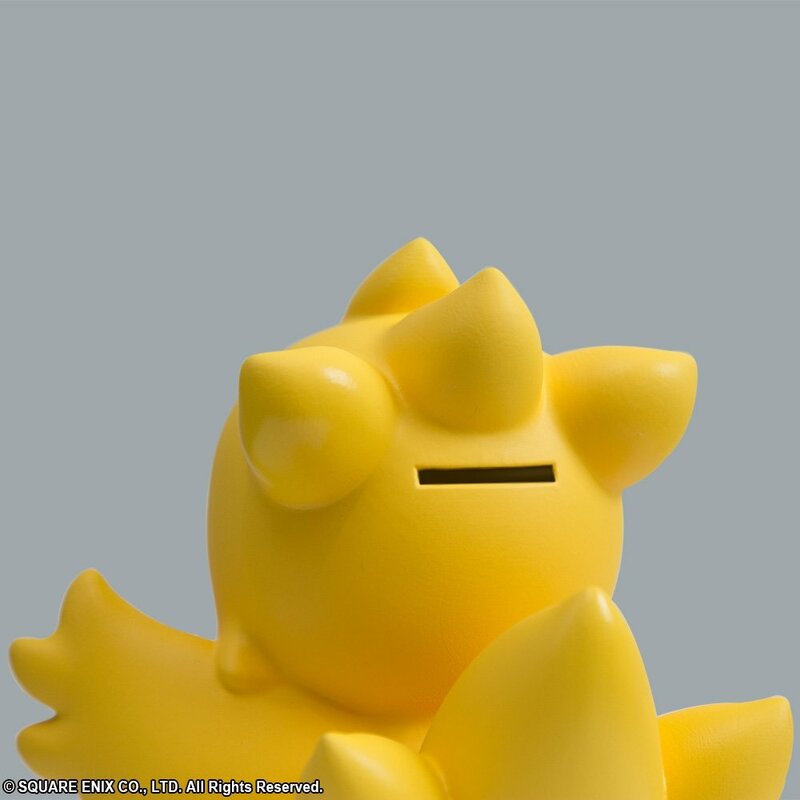 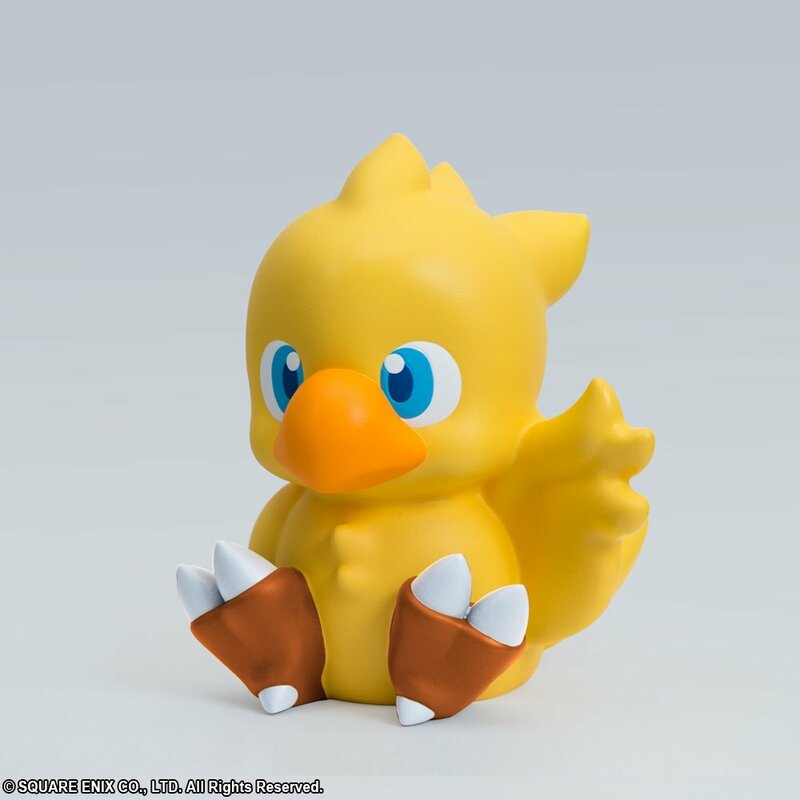 Chocobo makes an appearance as a cute coin bank! 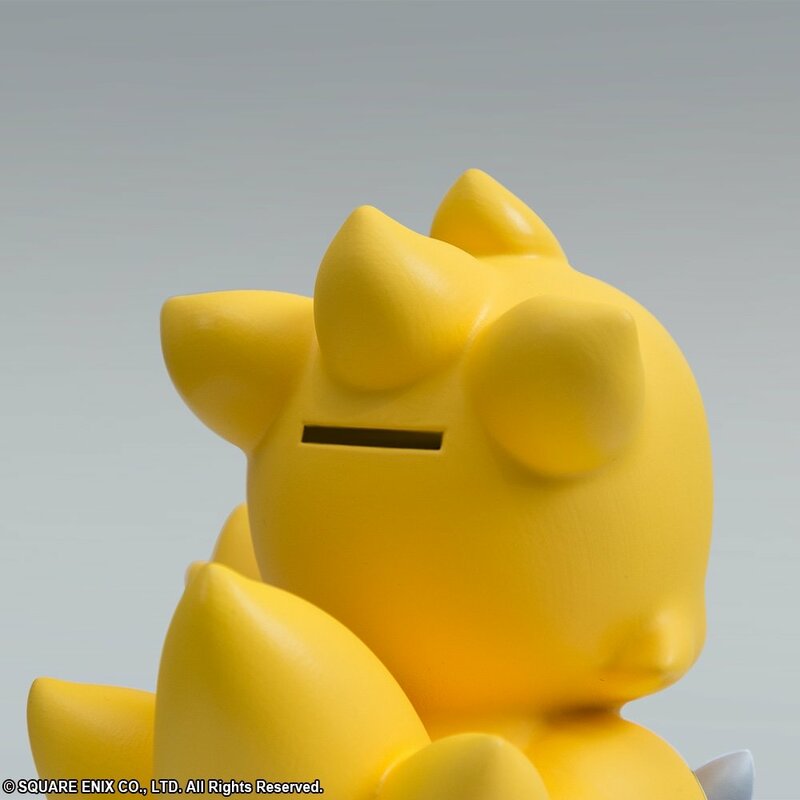 Put this super-sized bank in your room, and it will lift your spirits every time you see it. 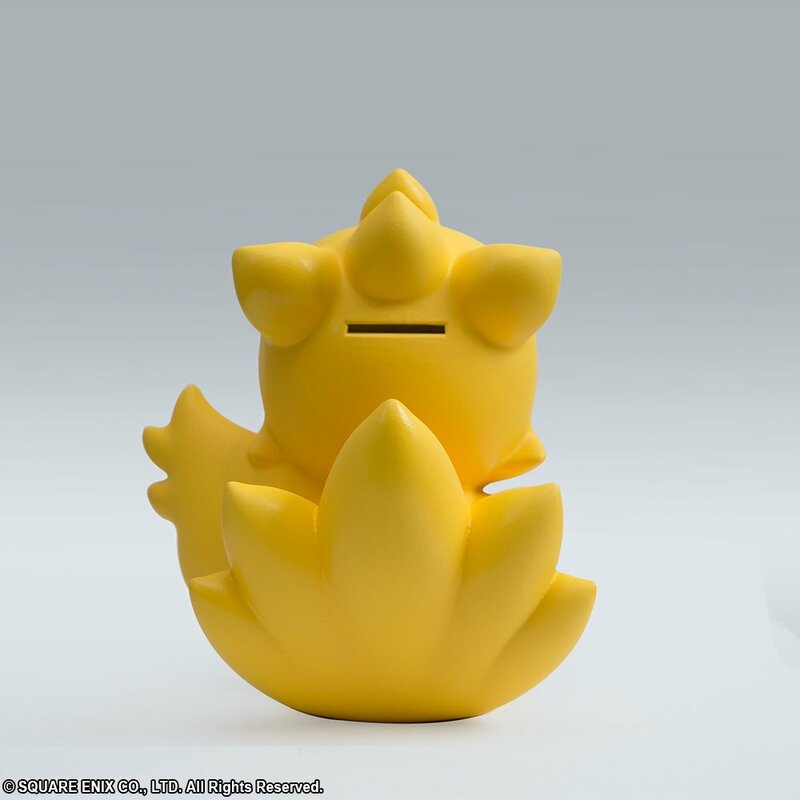 Product Size: Approx. 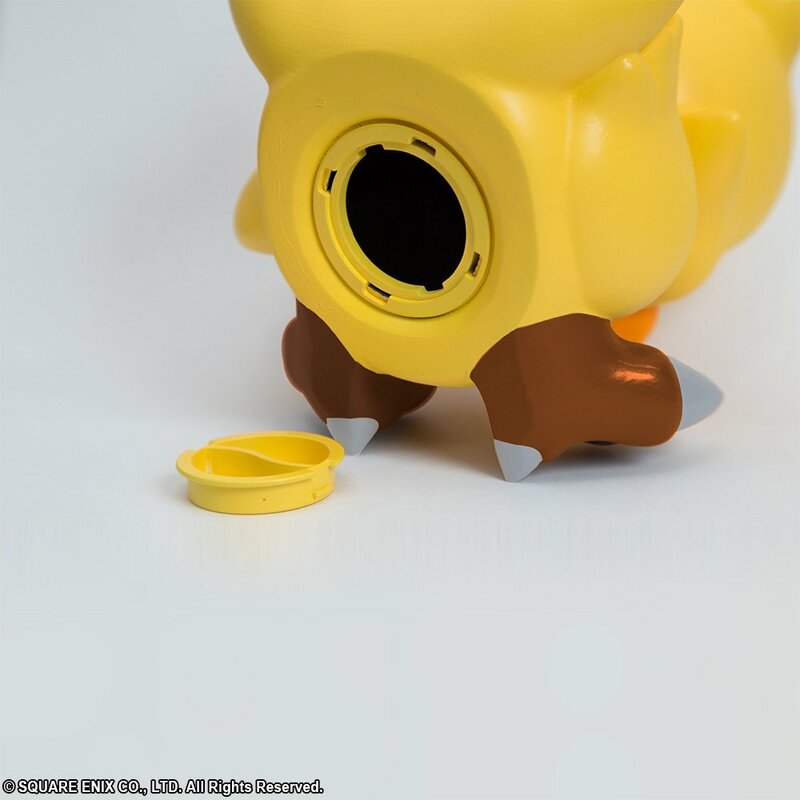 W 5.9" x D 6.3" x H 6.7"